class="post-template-default single single-post postid-341696 single-format-standard group-blog masthead-fixed full-width singular wpb-js-composer js-comp-ver-5.7 vc_responsive"
Trade negotiations are officially on the horizon with the European Union, Japan and the United Kingdom, continuing the momentum generated by a bilateral deal with South Korea (KORUS) and a renegotiated NAFTA agreement with Mexico and Canada, now the USMCA. 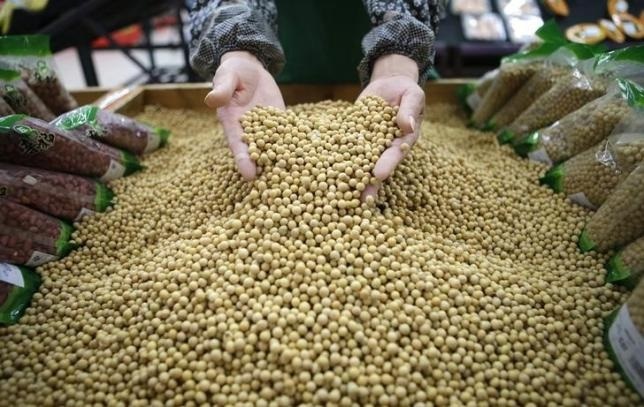 The American Soybean Association (ASA) has consistently requested a negotiated solution to the trade war with China and urged that exports lost to this key market be offset through new free trade agreements. ASA is hopeful that the Administration’s formal notice to Congress that it will enter trade negotiations with the European Union, Japan and the United Kingdom as soon as mid-January will make a settlement with China a plausible next step, bringing an end to the devastating tariff imposed on American soybeans. Concluding the USMCA and success with subsequent FTA negotiations with Japan, the EU and other countries would mean opportunities to potentially increase U.S. soy and livestock product exports to other promising markets, including the Philippines. ASA is encouraging the Administration to consider adding Vietnam and Indonesia to its list of potential negotiating targets. 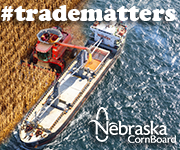 Knowing, however, that increased sales to these markets won’t offset lost U.S. export to China, ASA continues to emphasize the need to reach an agreement that rescinds the current tariffs and allows soy growers to begin to restore this vital, number one export market.